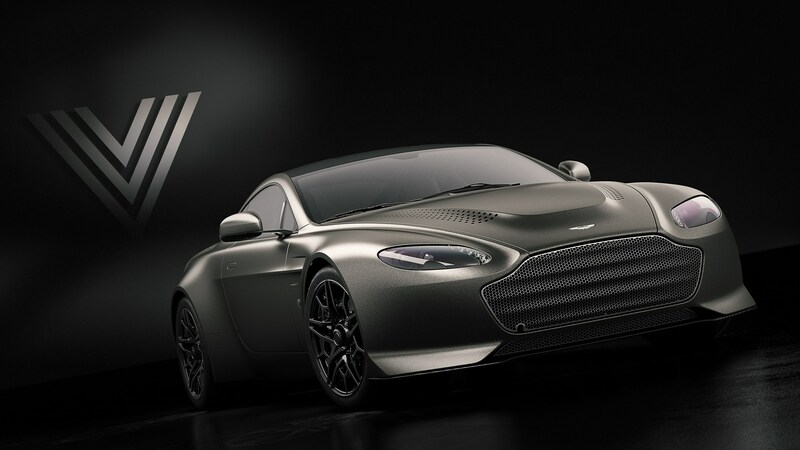 Aston Martin may have switched things up with the groundbreaking new Vantage, but it’s about to head back down memory lane. 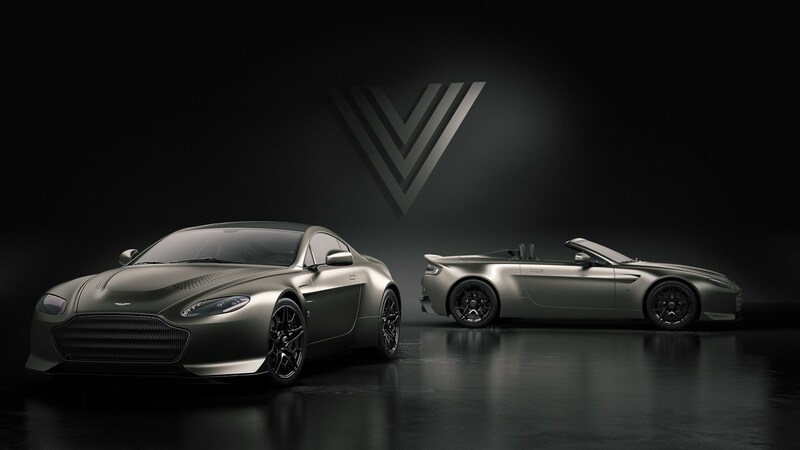 Today Gaydon announced the new V12 Vantage V600, a limited-run homage to the classic 1999 V8 Vantage V600. Commissioned by a customer, the new, old car will feature a classic 591bhp non-turbocharged V12 mated to a similarly analogue seven-speed manual gearbox. 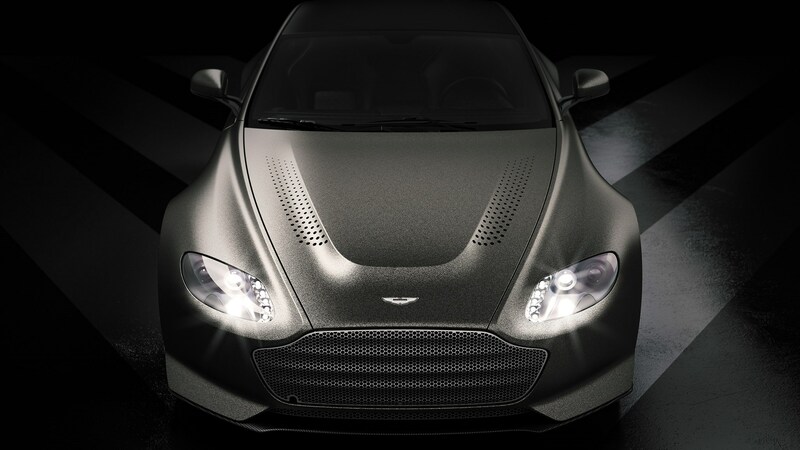 Although based on the classic V8 Vantage V600 – now marking its 20th anniversary, by the way – the new model was commissioned by a private customer, and will be built by Aston’s unique personalisation service Q. There are a few changes between this model and the original though; the new car uses a V12 with 591bhp, 9bhp down on the supercharged V8 of the original. We’ll take the noise of a V12 in exchange for 9bhp, though. The updated V600 also features a front and rear dual independent wishbone suspension with three-stage adaptive damping, for a thoroughly modernised ride according to Aston. 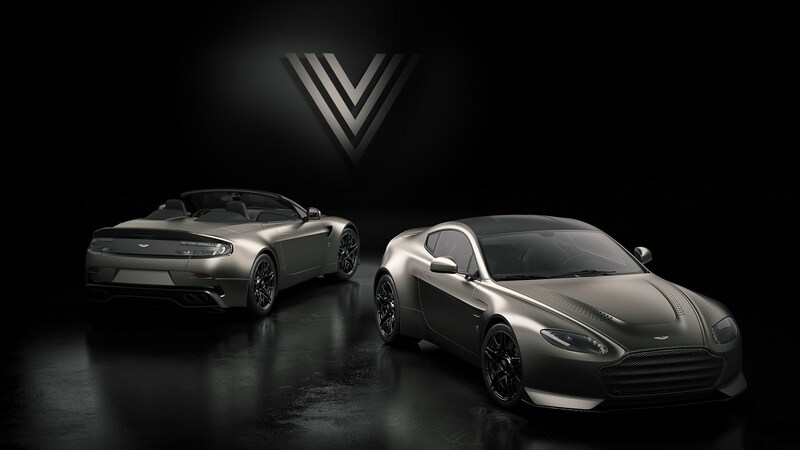 What’s more, the fully-carbonfibre-bodied Vantage V600 looks a lot like the original car, but features a few design changes to bring it more in line with Aston’s contemporary models. There’s a redesigned side-strake – an iconic feature on the original car, for instance. You’ll also find a larger bonnet, and modified grille on the new V600, too. The only catch? Only 14 examples of the reimagined '90s classics are being produced: seven roadsters and seven coupes. As for the price? If you have to ask, you probably can’t afford it. Deliveries are taking place in Q3 of 2018.